Born William Joseph Russo Jr., on 25 June 1928, Chicago, Illinois. 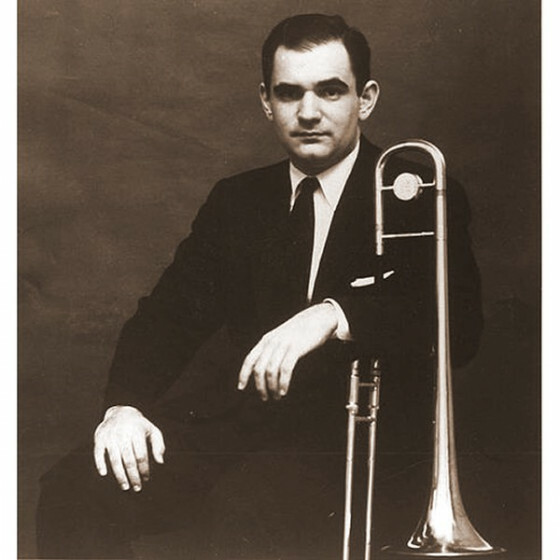 After extensive studies in arranging, Russo wrote for Lennie Tristano and also occasionally played trombone. 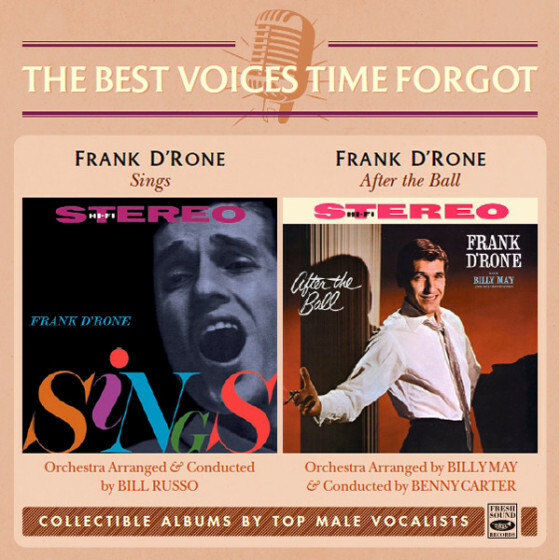 One of the earliest musicians to lead a rehearsal band (Experiment In Jazz), his experimental style came to the attention of Stan Kenton in the early 50s. His work with Kenton including such striking charts as ‘Hall Of Brass’, ‘Portrait Of A Count’, and ‘Improvisation’. 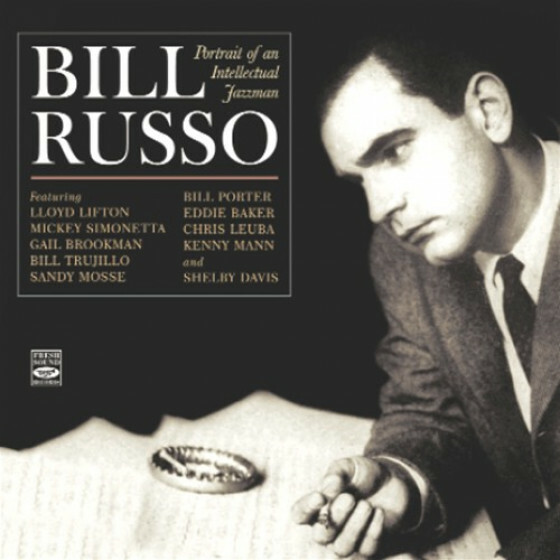 In the mid-50s, Russo concentrated on performing with a small group but by the end of the decade was again deeply involved in writing for larger jazz ensembles. 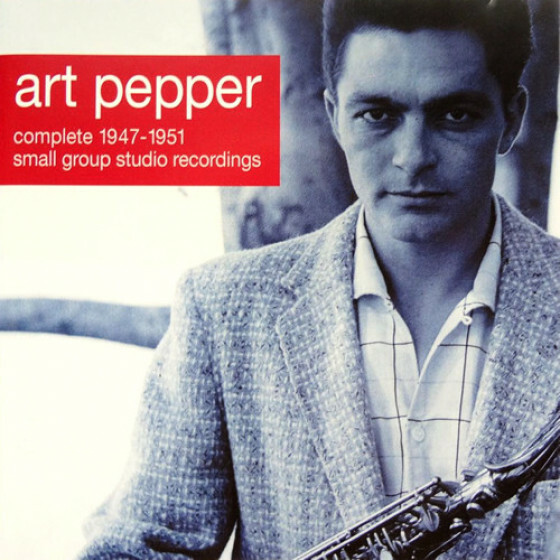 During the early 60s, Russo lived in London where he worked for the BBC and formed the London Jazz Orchestra. He returned to Chicago to become director of the Center for New Music at Columbia College, a position he held until the middle of the next decade. After spending some time in film and television work in California, he returned to teaching in the 80s. 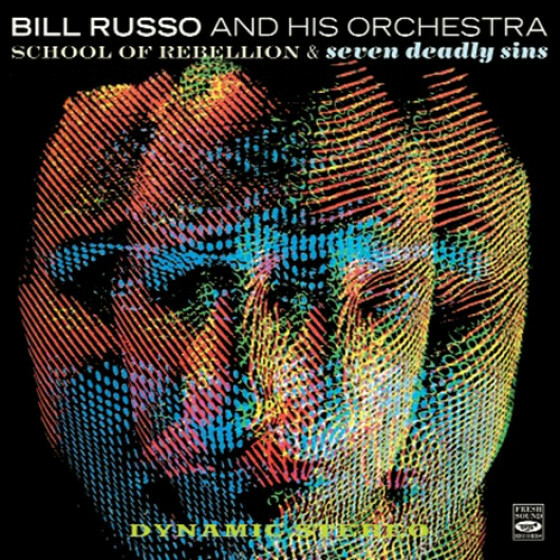 Russo will be remembered as one of the most important composers and arrangers for the large modern jazz orchestra. Bill Russo passed away in Chicago on January 11, 2003.